AAW809A 1877NT (1963) Bedford SB5 . Willowbrook B42F. Ex-Salop Education Co. Seen 2010 Somerset scrapyard . Syman managed to blag hp to buy the bus for £1000. 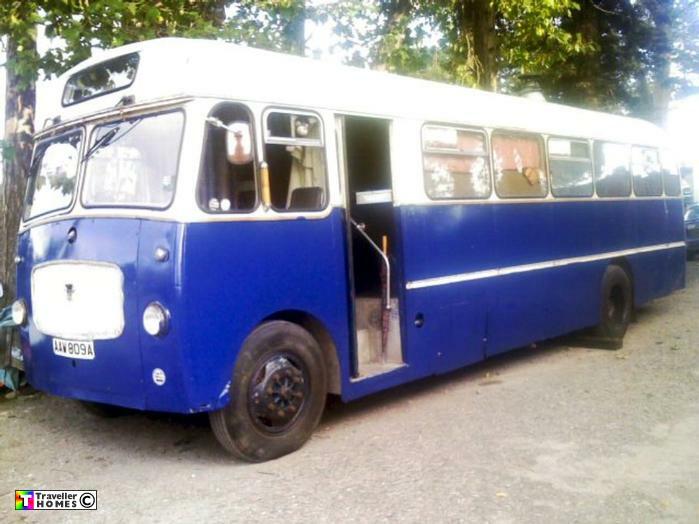 after it failed to sell on greedbay .. but in 2011 was asking £3.5K for it ..Photo = Syman Eastwood .